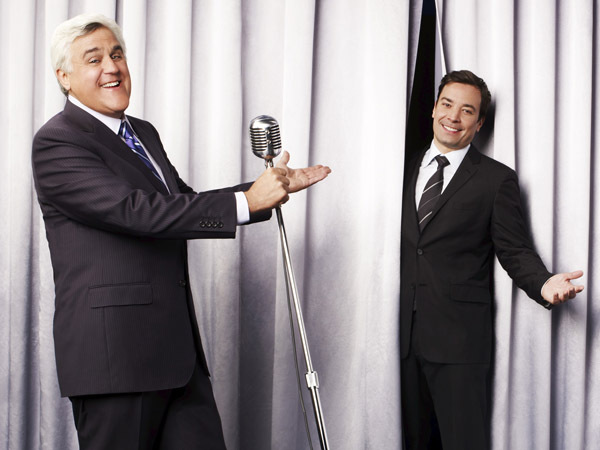 Tonight will be Leno's last show as host of Tonight Show, and starting feb 17th Jimmy Fallon will take the helm on Tonight Show. I don't know how Fallon will do in his new time slot, but Leno was at it for 22 years which is nothing to sneeze at. He had a good show going prior to 2009 incident which Conan Obrien replaced him as host of Tonight Show. After Leno's return to Tonight Show in 2010, he pretty much lost momentum of the show.Leno's monologue was best part of his show and with band leader Kevin Eubanks jumping in, it made it even funnier. With Eubanks also leaving in 2010, Tonight Show took another nose drive and I pretty much quit watching after that. I never liked Leno so rarely watched The Tonight Show. I might watch with Fallon at the helm. I could count the times I've seen Leno on one hand -- past my bedtime. Watched Tonight's last Show and it was pretty funny. Billy Crystal was the [last] guest and as usuall he is very funny.